Share the holiday spirit by creating beautiful, handmade gifts that come from the heart in our Kellogg Community College Lifelong Learning Department’s Handmade Holiday Gifts class Nov. 14! You’ll create a shea butter soap infused with herbs; a sachet of hand-made scented bath salts; and a clay pendant. 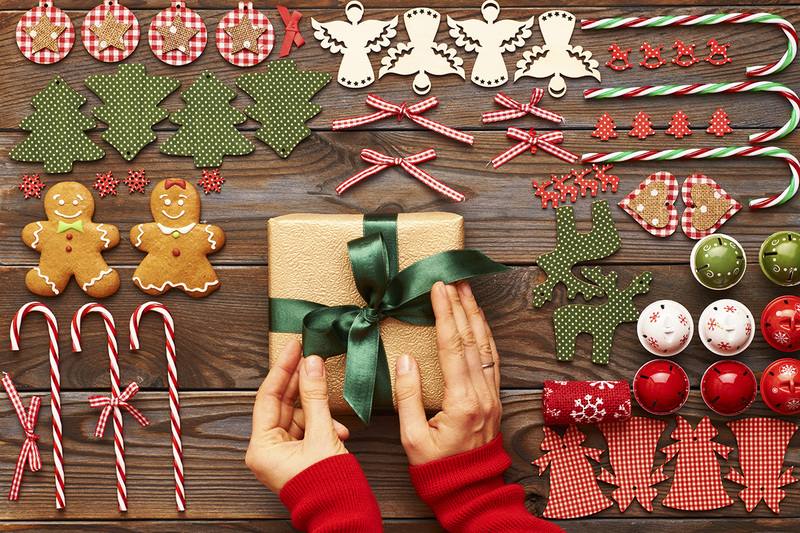 You won’t believe how easy it is to make unique and beautiful gifts, and you’ll even leave with them packaged beautifully in gift bags adorned with a hand-made bow. The class fee includes all materials!